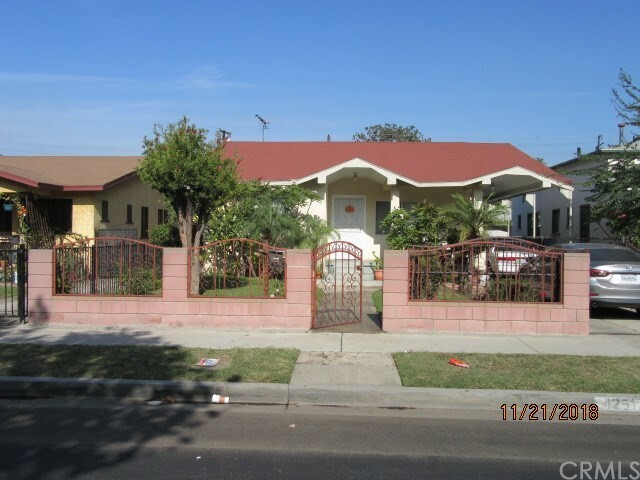 "Attention First Time Home Buyers...Incredible opportunity to own a home located in a quiet tree lane in the City of Maywood! WELCOME - - A must see home...Proudly presenting this adorable 3 bedroom 1.5 bathroom corner lot home. The city is in southeast Los Angeles County, at 1.18 square miles and is located 9 miles from Downtown L.A.. The City has several bike trails, according to mapmyride.com. This City offers an ideal residential community for those who work in surrounding communities. 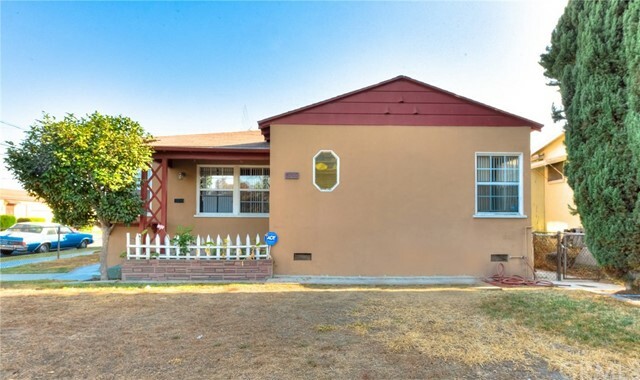 There "
"This property cannot be shown and is being sold in the current occupied with condition unknown status with NO ACCESS to the property allowed until after close of escrow. 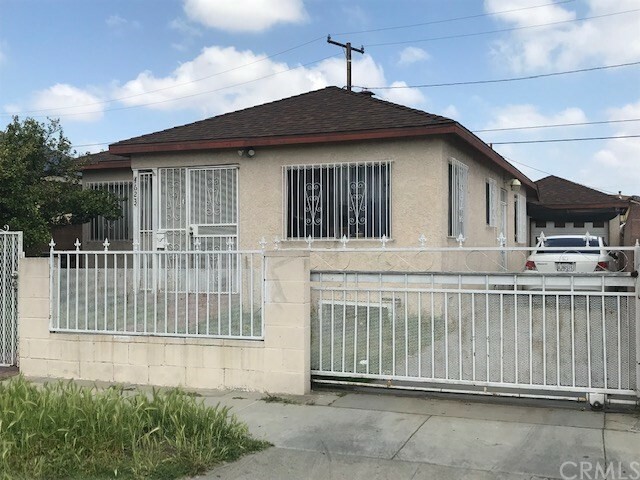 Comments from the previous listing (end date: 9/18/17): One of the last opportunities to get a 3 bedroom 2 bathroom at this price ($310k) in Maywood. Great for first time buyer with intentions of making this a home. Some repairs are going to be needed. Vibrant community full of shopping opportunities. Minutes away from access to"